You have selected the Meditation Library Gold membership level. The benefits of meditation are far-reaching and immeasurable. From massive health benefits to peace of mind, meditation will allow you to live life more fully and joyously. The time spent in meditation will be more than made up for in productivity. Your outlook will allow everything else in your life to soar to greater heights as well. 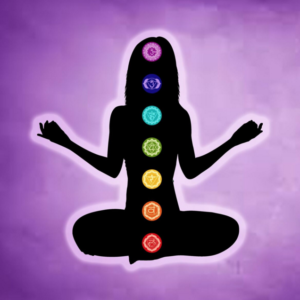 Enjoy a wide variety of guided meditations that have hypnotic deepeners which will allow your subconscious mind to receive the messages of abundance, health, wealth and well-being that are weaved into these relaxing recordings. Many have a theta binary sound in the background to offer a healing energy to flow through you as you enjoy this time you will be gifting yourself. With full access, you can enjoy any of the meditations any time. Look for new meditations to be added each month. Tell yourself, “YES, it’s time for me to take this simple and easy step to immensely improve all aspects of my life. The price for membership is $38.00 per Year.